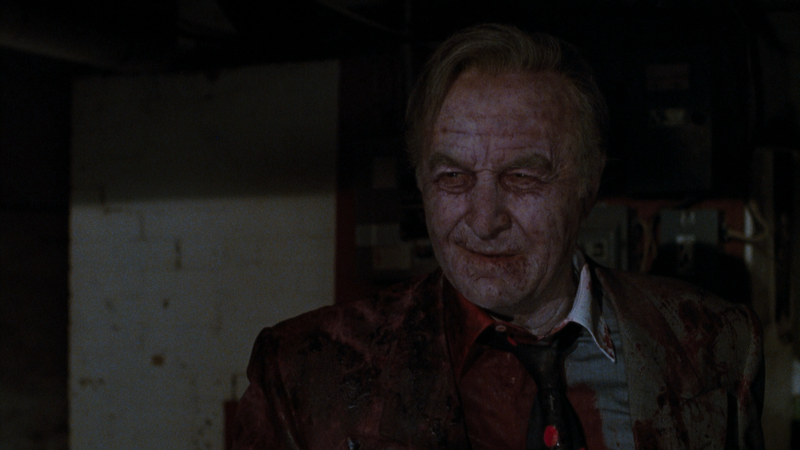 Marie (ANNE PARILLAUD) is a vampire who imperils Pittsburgh when she fails to kill off one of her victims, mob boss Sal Macelli (ROBERT LOGGIA), Sal realizes what a lucky stiff he is: a vampire with deadly powers. 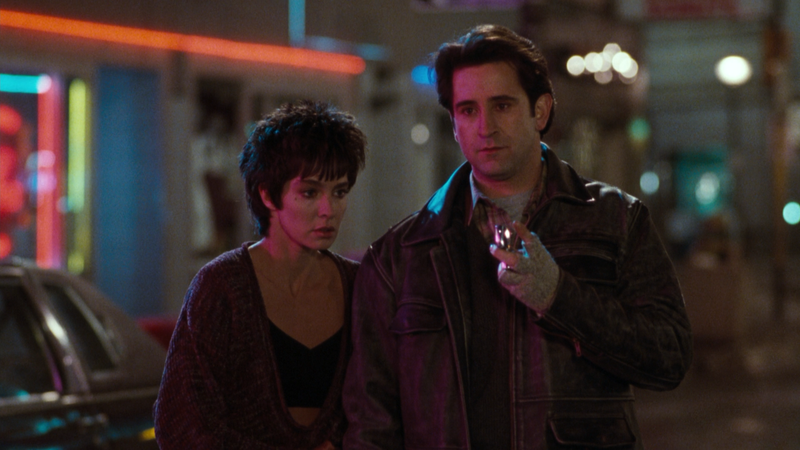 If Marie and her undercover cop boyfriend (ANTHONY LAPAGLIA) can’t stop the mobster’s new “family” of goons, Pittsburgh will be the pits. The only feature is the Theatrical Trailer (1:58; HD). 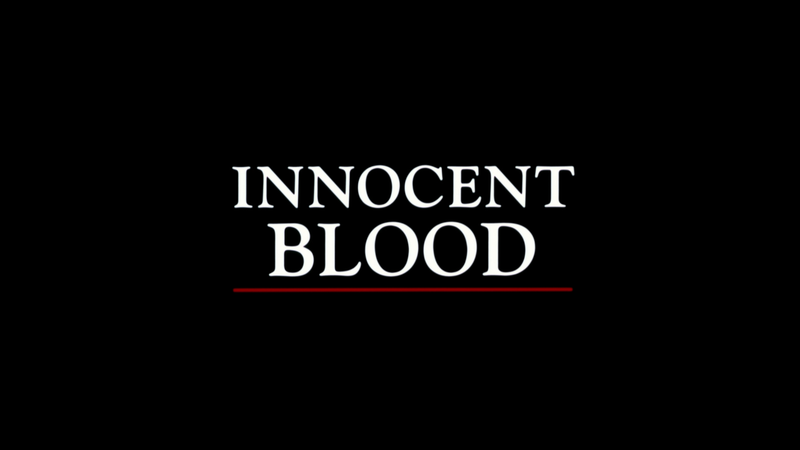 Warner brings Innocent Blood onto Blu-ray through their Manufactured On Demand program, Archive Collection, presented with a 1.78 widescreen aspect ratio and a new remastered 1080p high-definition transfer. For the most part this does look good with sharp enough detail, close-ups especially while the more distant shots less so, and colors, even in a darkly lit movie, are decent. There might be a spec or two here and there but this is mostly clean. The DTS-HD Master Audio 2.0 Stereo track provides for some clear dialogue levels coming though while the more bloody and violent scenes does have some modest depth, just nothing overwhelming. 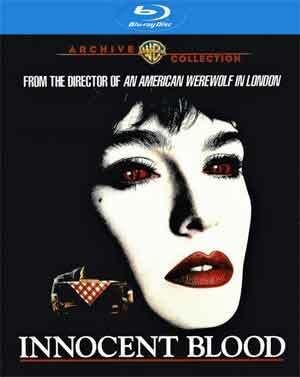 Overall, Innocent Blood is an utterly cheesy but fun early 1990s vampire drama with an over-the-top performance from Robert Loggia and French actress Anne Parillaud is, ahem, well suited for the vampirella femme fatale central role. The Blu-ray is on the basic side in terms of features but the new HD transfer is nicely done and the audio adequate enough.